Published on September 1, 2018 by Rachelle J. My TBR pile is down one book to 710. I don’t get a whole lot of time to read anymore, but that means I also don’t get a lot of time to find new books to add to my TBR. The Hall of the Wood by Scott Marlowe – KEEP. This looks like a good, dark Fantasy perfect for this time of year. 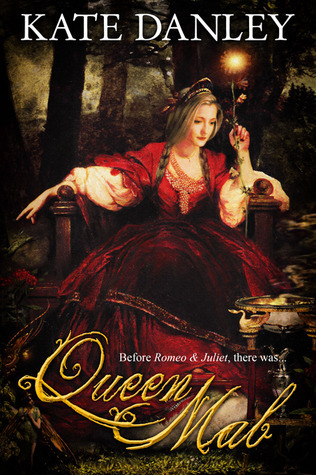 Queen Mab by Kate Danley – GO. Meh. The Gemini Effect by Chuck Grossart- GO. This looks like a barely plausible apocalyptic story with a romantic subplot. No thank you. Helen of Sparta by Amalia Carosella – GO. This is another “meh” for me, mostly because it seems to be more of a romantic retelling than anything else. Ben the Dragonborn by Dianne Astle – GO. Yet another “meh.” It sounds like a poorly written, unoriginal, and trope-filled hero’s journey. My to-read shelf is down to 706 books. I wonder if I’m becoming more critical of the books on my TBR now that my reading time is much more limited?